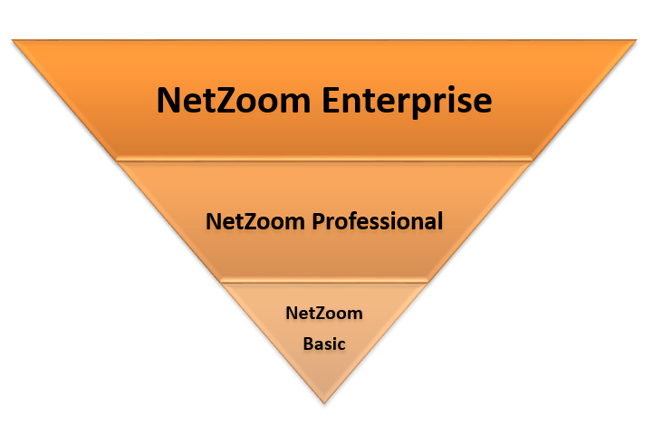 A NetZoom™ Version for Everyone! Regardless of the size and complexity of your data center, there is a NetZoom version that fits your needs. Contact Us Today to Get Started with NetZoom! Our transparent pricing model delivers the licensing option that best fits your organization's needs. Unlimited Site Data centers, Branch offices, Racks, devices and ports. All modules are included in the purchase price. There are no hidden costs. Choice of deployment. On-premises, cloud or hosted. Scale your implementation as your needs grow.